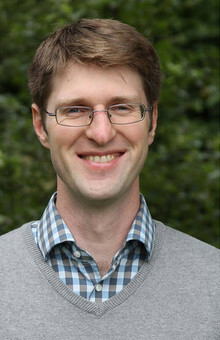 Karl Duderstadt, Professor at the Physics Department through the “MaxPlanck@TUM” program, receives funding from the European Research Council (ERC). This year he is already the fourth member of the Physics Department at Technical University of Munich (TUM) to obtain an ERC grant. 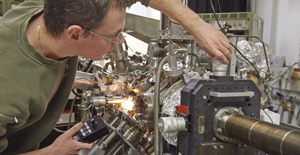 “MaxPlanck@TUM” is a program for young professors run by the Max Planck Society and TUM. Starting Grants are intended for early-career scientists and are endowed with as much as € 1.5 million. The latest awards bring the total number of ERC Grants received by TUM in various categories to 96 ERC Grants. In detail, that’s 22 Advanced Grants, 21 Consolidator Grants, 45 Starting Grants and 8 Proof of Concept Grants. The unique instructions for each organism are stored in DNA. To fit in cells, the DNA is twisted and compacted into chromosomes. During cell division, a large molecular machine, known as the replisome, unpackages and duplicates chromosomes to produce copies for the daughter cells. Mistakes during this process can have disastrous consequences leading to unstable inheritance and underlying many severe human diseases. The structure and operation of the molecular machine that conducts this process is not well understood. Karl Duderstadt, head of the research group “Structure and Dynamics of Molecular Machines”, plans to change this by employing cutting edge imaging methods to directly observe these machines in action. 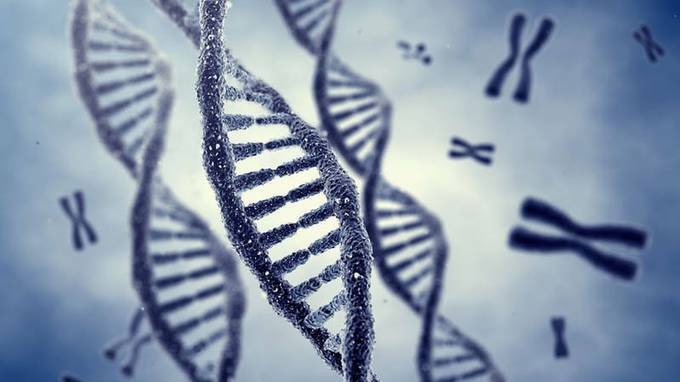 These studies will reveal how the vital genetic code of life is faithfully copied and the origin of mistakes that can have disastrous consequences for future generations. 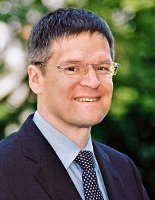 Karl Duderstadt is Professor for Experimental Biophysics at TUM’s Physics Department and Max Planck Research Group Leader at the MPI for Biochemistry. 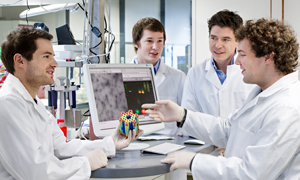 In “MaxPlanck@TUM” excellent young scientists are appointed to lead a Max-Planck research group and in parallel to an Assistant Professorship at TUM. This provides them with outstanding research opportunities and at the same time clear career perspectives in the TUM Tenure Track system: If they receive a positive assessment after a period of six years, the transition to a permanent, higher-paying professorship is guaranteed. Four of the current nine scientists in the “MaxPlanck@TUM” program have now already won an ERC Grant, one of the most important European research subsidies. Two of those four ERC grants are at TUM’s Physics Department.